Now Shipping! SHADOW KINGDOM RECORDS is proud to present a long-overdue demos & rarities collection from thee immortal HOUR OF 13, appropriately titled Salt The Dead: The Rare And Unreleased. 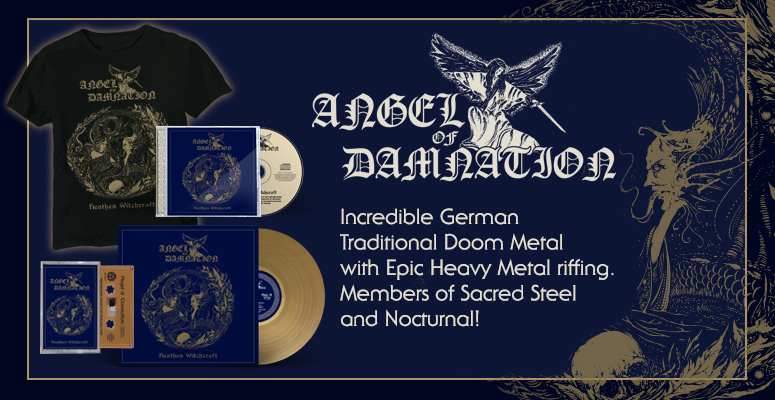 Across this massive collection, one will find HOUR OF 13's very first steps into doom metal godhood, alongside alternate recordings of fan favorites.